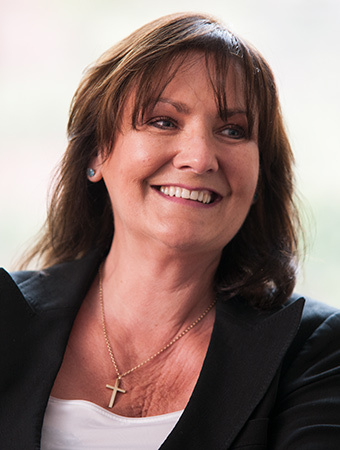 Julia Bond has been a specialist family law practitioner since 1995. She practised as a solicitor in Worcestershire and the West Midlands before transferring to the Bar in 2010. She has a reputation for being a robust advocate. She has excellent client care skills and is particularly adept at managing expectations and offering pragmatic advice, always remaining sensitive to the issues and the needs of an emotional client. She has extensive experience in a wide range of financial proceedings on the breakdown of relationships, marriage and civil partnerships including those where the assets are limited to cases to more complex cases where the assets are substantial. She has particular experience in dealing with cases involving nuptial agreements, pre-acquired assets and inherited or other non matrimonial wealth. She has experience of dealing with TLATA claims and those under Schedule 1 of the Children Act 1989. Julia also represents clients in divorce proceedings, defended suits and validity of marriage hearings. Click here to read the Privacy Notice for Julia Bond.